LeAnn Nease Brown - Mediator & Arbitrator based in Chapel Hill, North Carolina. Please click your preferred available date to submit a request. Your Appointment Form will be sent to LeAnn's assistant, Marlene Lang. Mrs. Brown practices primarily in the areas of civil and commercial litigation and in dispute resolution. She has practiced law since 1984 and has been certified as a mediator since 1992. Mrs. Brown graduated from the University of North Carolina at Chapel Hill (B.A. 1977, M.S. 1981, J.D., 1984). She has an "AV Rating" from Martindale-Hubbell. Mrs. Brown is an active member of the North Carolina Bar Association and currently serves as its President-Elect. Mrs. Brown served as trustee of the Client Security Fund of the North Carolina State Bar from 2010-2015. 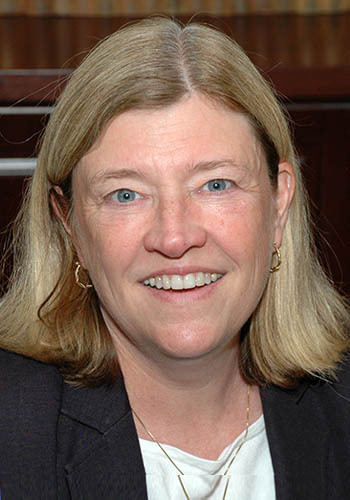 Mrs. Brown served as a member of the Board of Directors of the Dispute Settlement Center of Orange County from 2003 to 2008 and 2010 to 2015.